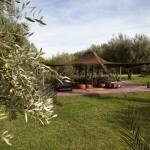 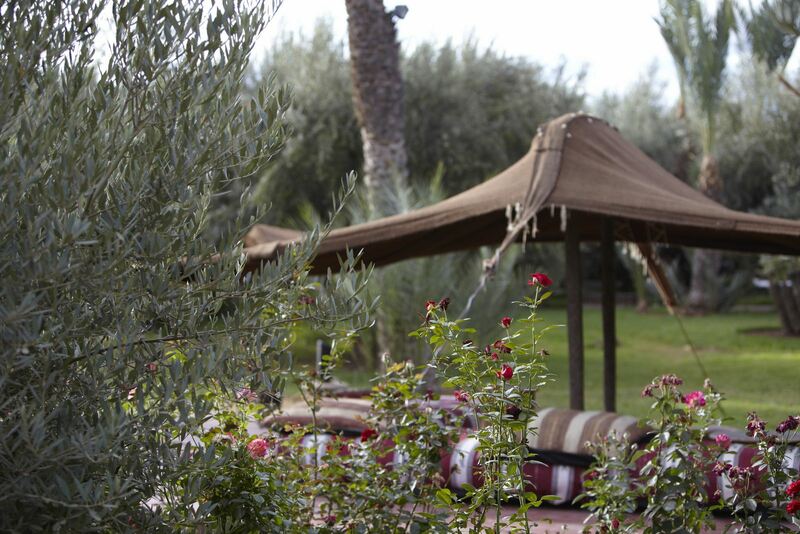 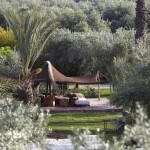 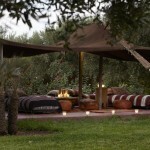 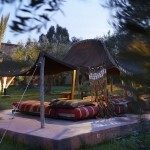 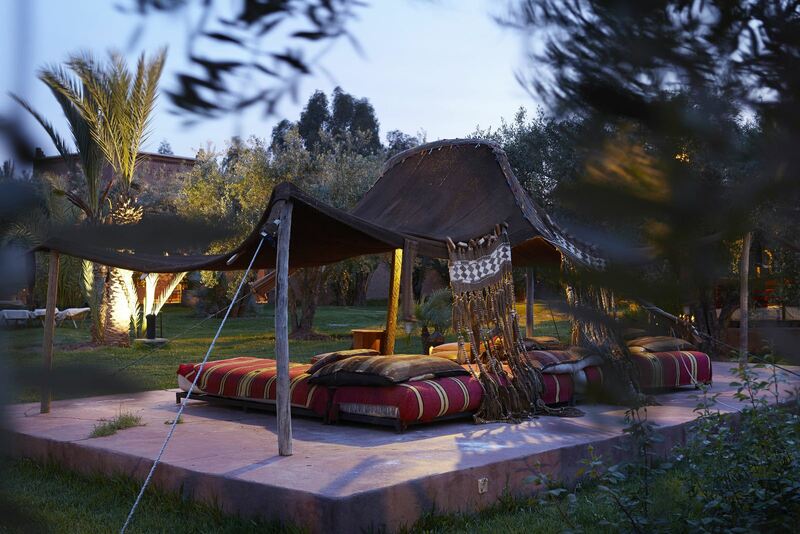 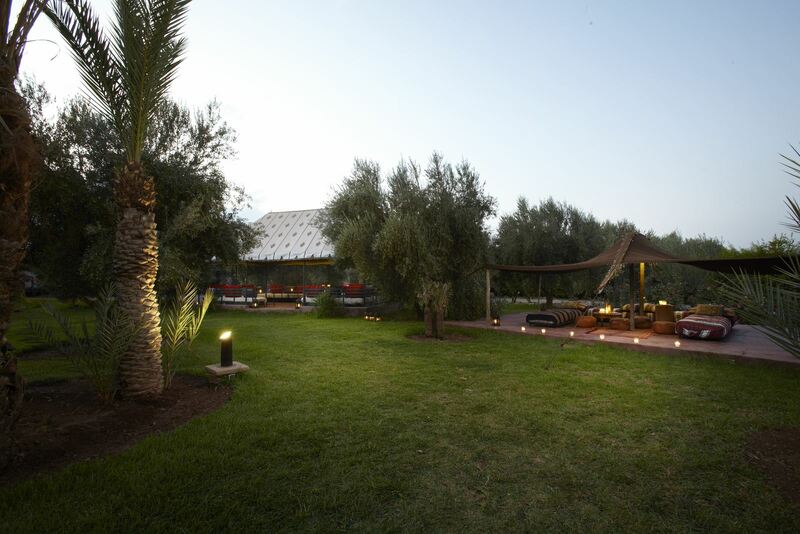 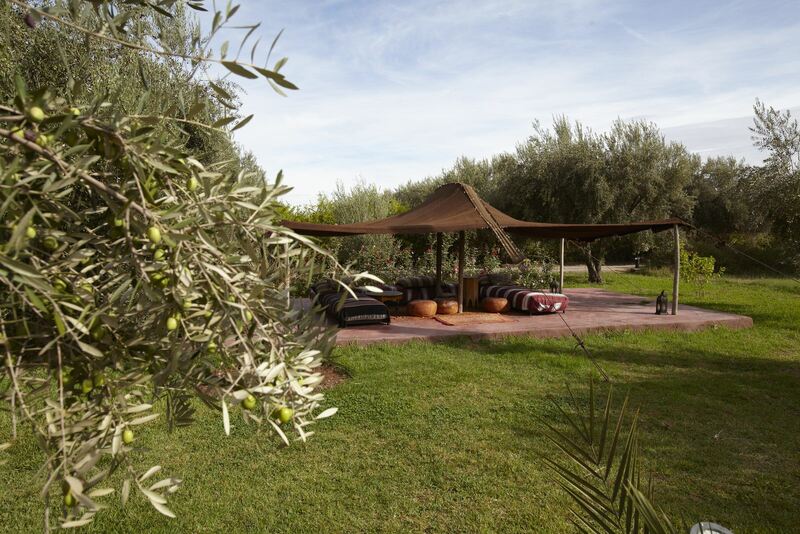 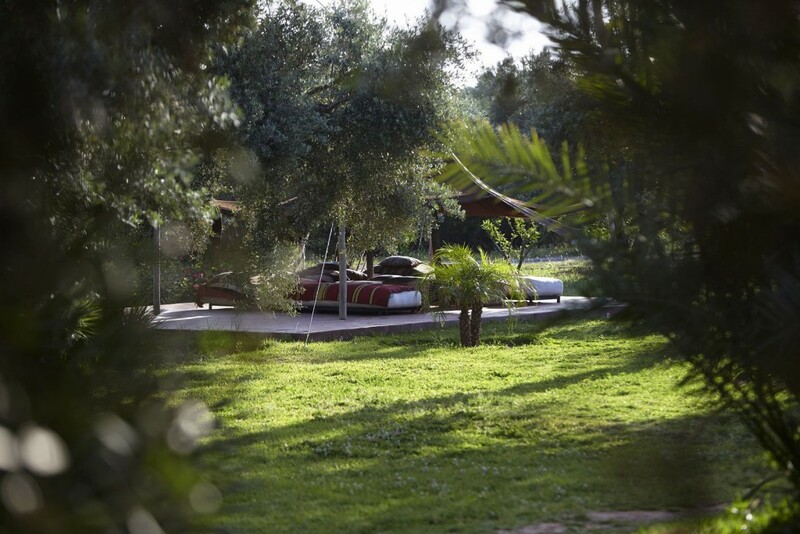 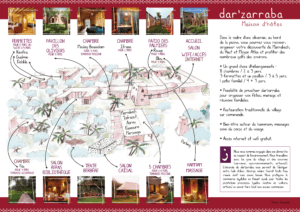 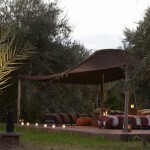 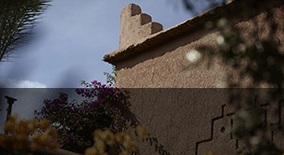 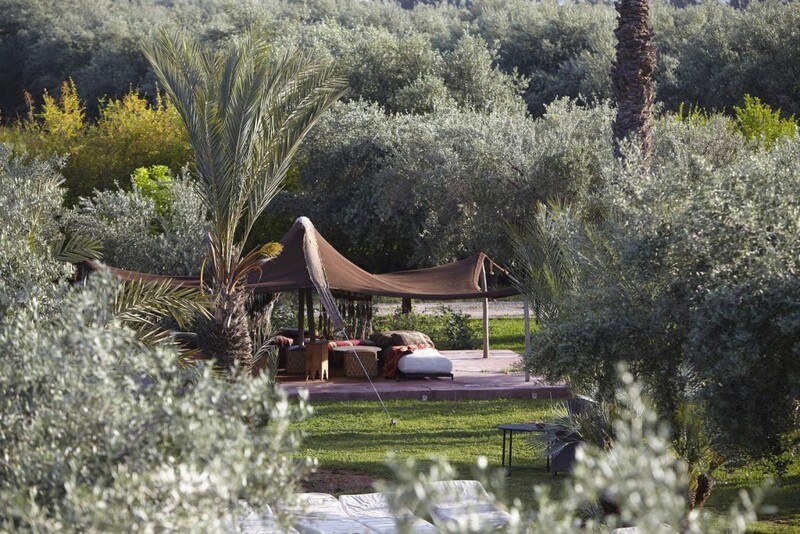 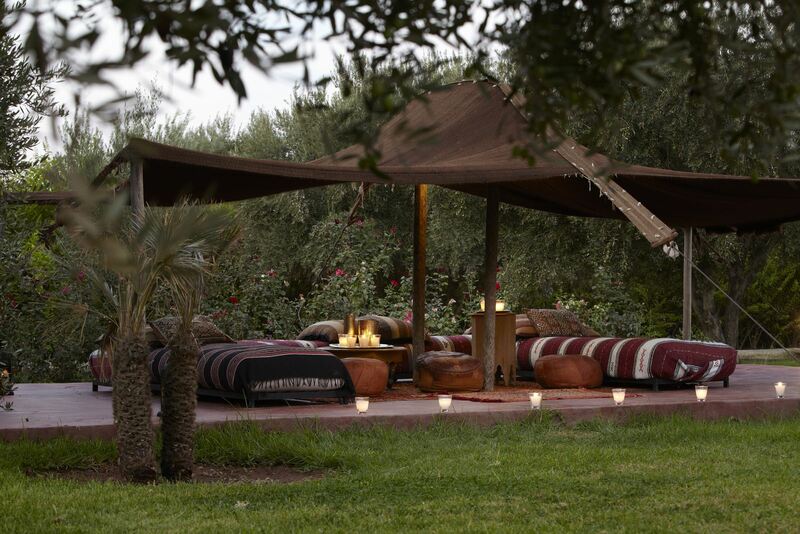 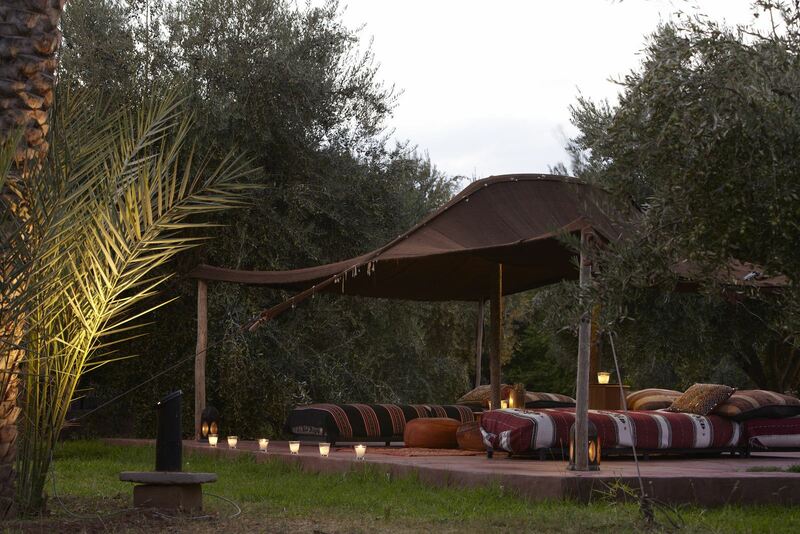 Facing the pool, you can enjoy an authentic nomad tent where we built an outdoor living room. 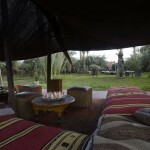 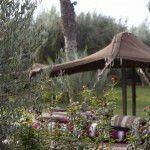 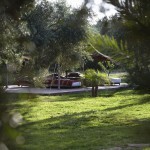 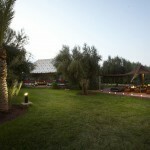 You can take refuge there to read, have a mint tea with friends or enjoy breakfast or dinner as they are served. 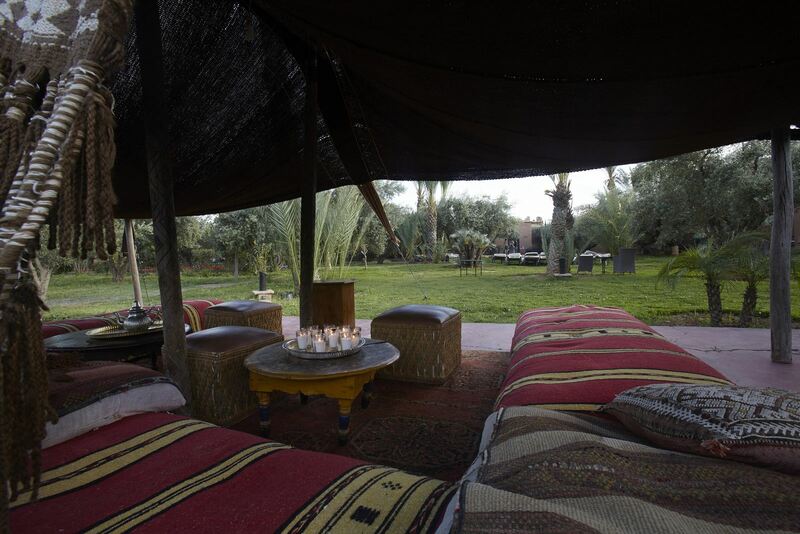 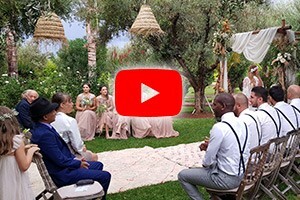 For your events, we can organize evenings with traditional henna ceremony, tea, hookah, etc.